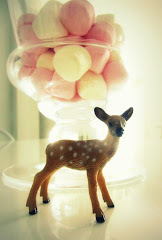 The Pink and Pretty Blog: Hello. I have been out of the blog world for a while. I have been busy with work and things around the house. I just wanted to pop into my blog and say "hello" - I am still here but just extremely busy with things at work and home lately. 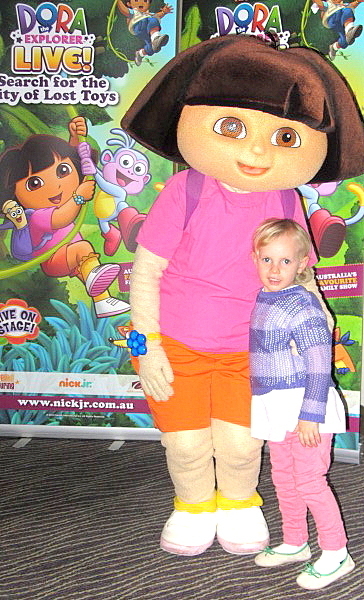 The other week I took my daughter to the Dora concert. We had such a great time. My daughter is usually really shy so I was most impressed that she cuddled up to Dora for this beautiful picture. 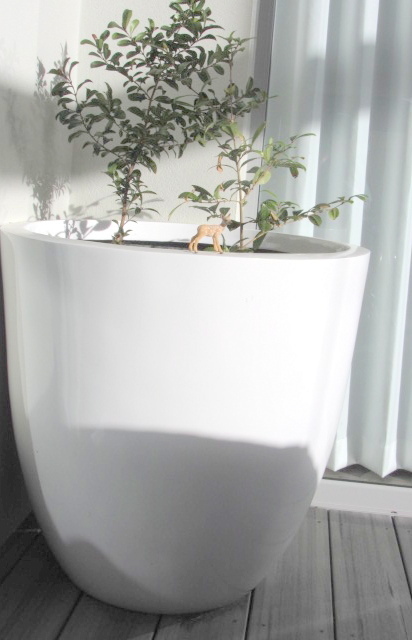 Below is a photo of a new pot that hubby picked up the other day from a great local garden centre. I love the size of this pot. I thought that it may look a bit big in our outdoor area but I think it looks just perfect. I'll try and pop in and say hi again soon.